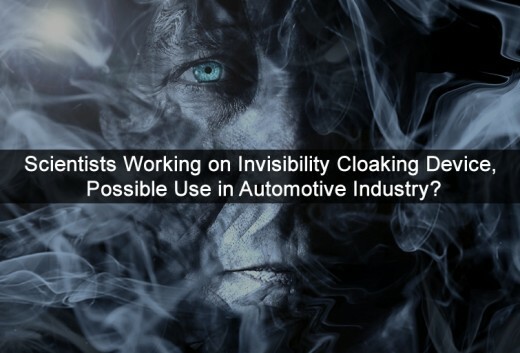 Scientists Working on Invisibility Cloaking Device, Possible Use in Automotive Industry? Invisibility cloaking devices have been a popular concept for decades, mainly in the form of wizards, spaceships or creatures you would not want to run into. However, over the last decade, automotive companies have been developing and testing cloaking technology and cloaking devices. If successful, the end concept is an invisible car. What is an Invisibility Cloaking Device? What is The Rochester Cloak? Benefits of Invisible Car Technology? Until recent years, an invisibility cloaking device has been purely fictional or theoretical concepts of stealth technology. The concept is to make an object fully or partially invisible. However, with scientific research and development, cloaking devices are getting closer to being reality. One method includes focusing on electromagnetic spectrum (EM spectrum), which uses EM emission wavelengths to obscure objects. Currently, scientists are able to use meta-materials, bending light around an object. Scientists have developed a method of ‘cloaking’ objects using meta-materials. There are some meta-materials which are able to be used for bending electromagnetic radiation around an object, such as light. Doing this, it appears the object is invisible. Initially, the meta-material approach only worked on long-wavelength radiation, for instance microwaves. However, physicists from Germany and the UK presented a small device which cloaked a small object against three dimensional near-infrared radiation. Although a design flaw was found, the creators claim the invention could be scaled for hiding larger objects. Further studies conducted by researchers from Tufts University and Boston University have reported the development of a working invisibility cloaking device that will work in the terahertz band, and has the potential for working with visible light. The device is designed from silk. What is the Terahertz Band? The terahertz band is the term used for radiation that exists between radio and infrared wavelengths. The foundation of invisibility cloaking devices is metamaterials, engineered materials that produce properties that do not naturally occur. How Do Metamaterials Affect Light? Electromagnetic radiation (light) is designed of perpendicular vibrations of magnetic and electric fields. Typically, natural materials will only impact electric components that provide the refraction of optics. However, with metamaterials, scientists are now able to manipulate magnetic components as well. Therefore, increasing the range of possible interactions. When used for developing invisibility cloaking devices, metamaterials are created using a lattice style design. Using spacing between the elements which are smaller than that of wavelengths of light, causing the light to ‘bend’ around an object. Although, the more recently announced silk-based cloak applies split-ring resonators. This approach uses pairs of concentric split rings at either end. Initially, there were 10,000 gold resonators connected to a piece of silk measuring one-centimeter-squared. Because the human body does not reject silk as it can with other materials, it could potentially be used in surgery to allow surgeons to coat internal organs and see what is easily see behind them. Active camouflage adapts with the surrounding environment, like military vehicles or animals. For this reason, it is also referred to as adaptive camouflage. In concept, it could be used for concealing objects from visual detection, thus, make it invisible. Various types of animals use active camouflage, such as reptiles (land), flatfish or cephalopod molluscs (sea). Active camouflage within animals works by changing their color, while marine animals use counter-illumination. These are possible because of bioluminescence. The military began researching counter-illumination camouflage during WWII for use in marine environments. However, with advanced technology and research, the target is to achieve crypsis, which uses cameras for sensing the background, controlling coated panels (Peltier panels) which reflect the appearance of the background. Thus, giving the impression of nothing being there. Plasma is an ionized gas. The proposed process of Plasma stealth uses plasma as a method for reducing an aircraft’s radar cross-section (RCS). However, there have been various in-depth studies conducted on the interactions between ionized gas and electromagnetic radiation, such as concealing air crafts from being detected by radars. This is referred to as stealth technology. In theory, reducing RCS is possible by applying different methods to develop a plasma cloud around objects, such as a vehicle. Therefore, absorbing or deflecting radar, from simple discharges of radio frequency to complex laser-based discharges. In 2013, researchers made advancements in a technique, termed the “mantle invisibility cloak”. In theory, it cancels out light, scattering it off objects using thin Metascreen technology. Therefore, making the object appear invisible. The first mantle invisibility cloak was developed by a team of U.S. based researchers, and measures only microns in thickness. The concept of a mantle cloaking device was proposed in 2009 by Andrea Alu, an electrical engineer at the University of Texas in Austin. Instead of depending on metamaterials, this approach uses Metascreen technology. What is a Metascreen Cloaking Device? Currently, the Metascreen cloaking device is still in the prototype stage, but is claimed to have the ability to hide objects within their natural environment and positions, to a limited extend. The Metascreen measures only micrometers thick, and developed by Professor Andrea Alu at University of Texas in Austin. According to reports, the Metascreen cloaking device consists of polycarbonate film measuring 66 micrometers thick, offering support to 20 copper strips arranged in a fish net design. Within the experiments, the Metascreen device was targeted with 3.6GHz microwaves. In response, the device re-radiated with the same microwave frequency, which canceled reflection of the hidden object. However, the Metascreen only cancelled the initial order of microwaves. Furthermore, a paper on “plasmonic cloaking” was published the prior year by the same researchers. What is the The Rochester Cloak? Developed by Joseph Choi (graduate student) and John Howell, a physics professor at University of Rochester the Rochester Cloak uses lenses to create an invisibility cloaking device. The materials are inexpensive compared to other methods, using four standard lenses creating the appearance of invisibility as the viewer moves away. How Does the Rochester Cloak Work? A 3D triangular-ring can be provided using a shorter three lens symmetric cloak, where as the center lens creates the cloaking. The cloaked region is referred to as the annular or cylindrical region positioned between the land and first lenses. Below are steps provided by University of Rochester scientists explaining how you can make a Rochester cloaking device at home. You want to obtain two sets of lenses. One set of f1 focal length, and one set of f2 focal length, giving you two of each. Divide the first set (f1) by the focal length, followed by the second set (f2). Therefore, t1 = f1+f2. Repeat for the other two lenses. In 2012, Mercedes made headlines as their scientists used optical camouflage technology to apply a cloaking feature to their newest zero emissions F-Cell car launch. They used the concept of transparency rather than invisibility, with the principal that one must see what is behind an object, to see through it. With this, scientists covered the vehicles driver side with LEDs, with the passenger side being fitted with a digital SLR camera. As the camera records video from the passenger side (behind the object), the video is instantly displayed on the driver side in real time. This approach uses the same concept as blue screens used by Hollywood filmmakers and TV weather forcasters. The vehicle was taken on a one-week tour through Germany, and had a promotional video developed where Muggles fall and stare in shock and amazement while the Mercedes team takes the care along Hamburg streets and highways, and across the bridge of Bavaria. Land Rover is another automotive company working on innovative cloaking technology available to customers. Unlike Mercedes, Land Rover is introducing more practical uses for cloaking technology. In 2014, Land Rover introduce a new invention that allows drivers to see through the hood. The idea of a transparent hood allows the driver to view the terrain as needed. They refer to this as the Discovery Vision Concept, which works by a front-facing camera projecting streaming video of the terrain onto the lower windshield, giving the impression of seeing through the hood. Also coined the “Transparent Bonnet”. In 2015, Land Rover once again made headlines after announcing they were working on a horse trailer cloaking device. Blind spots are a common issue when pulling a horse trailer, and Land Rover’s innovative technology helps reduce this issue. With a rear-facing camera attached to the trailer, it creates an image that makes it appear as the trailer is transparent to the driver. On August 10, 2017 Toyota filed for a patent for a ‘cloaking device’, adding another automotive company to the innovation of invisibility. However, Toyota is not aiming to allow drivers to see through the hood. Instead, they are working on increasing visibility blocked by larger pillars on either side of the windshield. If you’ve been in a more modern vehicle, you likely notice the larger size of the pillars compared to what they used to be. This is because they are designed to be safer during an accident, but also decreases visibility by creating more blind spots. The concept of Toyota’s patent would allow drivers to see what’s behind these pillars without having to strain, bend or stretch to do so. Depending on the perspective, invisible car technology could have various advantages or disadvantages. Naturally, if a person is driving an invisible car on the streets, it increases the risk of accidents. However, when targeting the transparency of specific elements, such as the hood or pillars, it could benefit the driver and increase safety. When driving, one issue is blind spots. 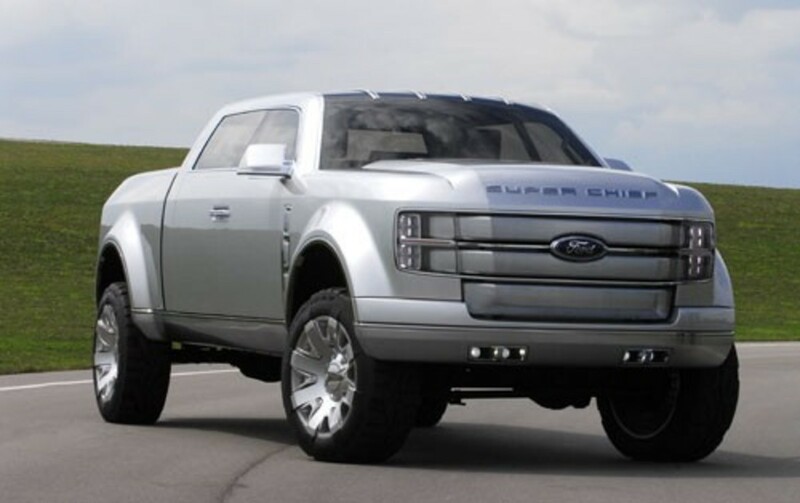 This can be switching lanes when pulling a trailer, going forward and having pillars block your site, or going off road and not being able to see the terrain the entire time. With a transparent or invisible hood, you no longer have to worry about what you’re running over. Transparent pillars eliminate two blind spots, and a transparent horse trailer eliminates even more blind spots. If car companies were to implement completely invisible car technology, it could have some advantages with police cars. For instance, it would allow for easier stakeouts without being seen. Police could also pull up to the destination without being detected, such as raids or serving warrants on high profile suspects. Of course, this would have the potential of increasing the ‘abuse of power’ by crooked cops. So, it also comes with its own disadvantages. Finally, having an invisibility feature on your vehicle where you simply flip a switch or push a button, and your ride is see through. Well, that would just be a really cool feature in general. Especially for a showroom or events where you’re showing your car, but want to make a big entrance. 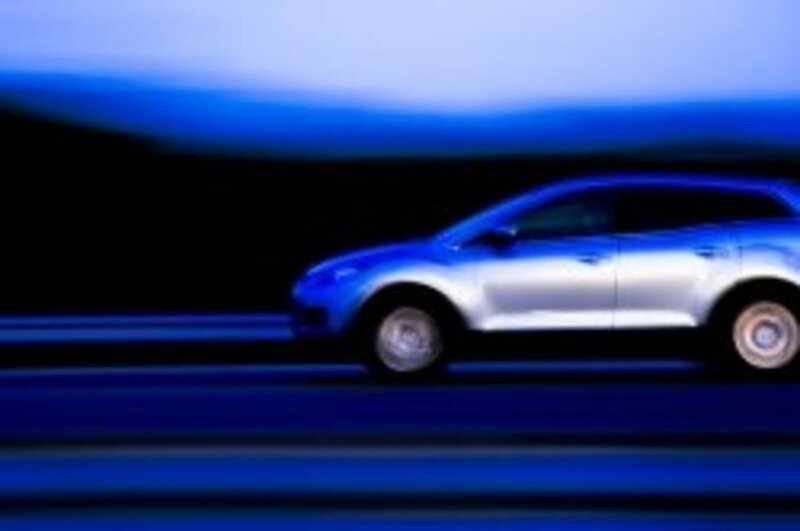 Are Cars with Invisibility Cloaks in our near Future? 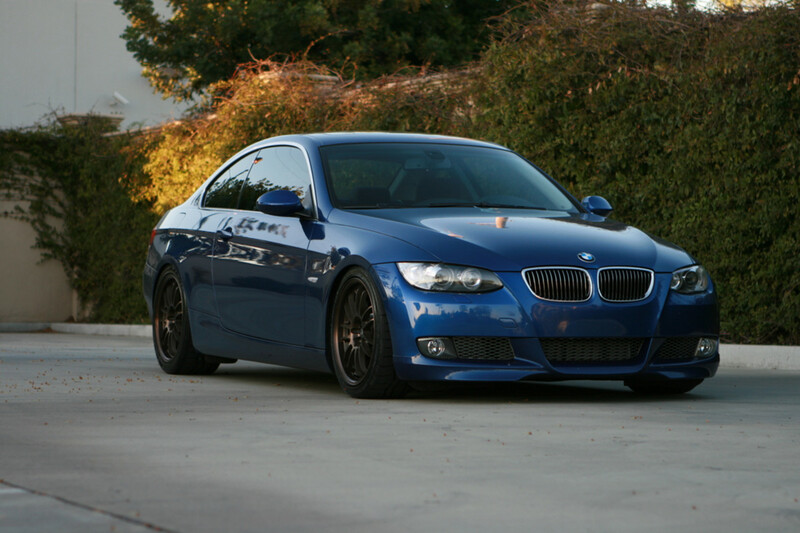 When it comes to making cars, technology and features have came a long way all over the world. However, what if the feature to "cloak" your car and make it invisible was possible? Would you even feel safe behind the wheel of a fully transparent vehicle? With the rate technology is advancing, this feature may be an option at some point. Although, while the technology currently exists, it probably wouldn't be legal. Remember in movies such as James Bond who has an invisibility cloak feature on his car in "Die Another Day", or like in Harry Potter when he uses the cloak to sneak around. Same difference only it's more technical and more expensive. Mercedes has been working on the technology for this feature over in Germany. They made a B-Class hatchback, well, turn invisible from a distance. However if this comes as a standard or add-on feature, it's not going to be cheap. It cost Mercedes-Benz $263,000 in flexible LED mats, and dozens of technicians to bring the idea to life, and it's only one side of the car! To bring this invisibility cloak to life Mercedes had to cover the car (in this case, half of it) with flexible LEDs. Then on the other side they have hooked up a camera that records the cars surroundings, re-formats it to the correct aspects of the LEDs, which in turn makes you invisible from a distance. However, LEDs and man power were not the only things required, Mercedes also had to install roughly 1,100 lbs of equipment including power sources, computers, and more. With all that extra weight the question is, how fast will it go? Who would benefit from a feature like this? Ok now that we have covered what the feature is and how it works (at least at this stage), the question is who would benefit from having an invisibility cloak feature in the car? As much as you would love the feature on your car, reality is if the feature becomes available it probably will not be publicly available. Police Officers: they could use this feature while sitting on the side of the road to catch speeders, if the whole car was invisible they could use it to sneak up to a robbery, and so on. Detectives: They could use it to stake out suspects without the worry of being seen. With a little tweaking there could be "skins" that come programmed into the feature (kind of like adjusting color on a TV) so they could change the color of their car on the go, making it easier to follow suspects. Private Investigators: Pretty much the same as the detectives, they could use it to stake out suspects or follow them given the feature is tweaked to be able to change colors as well. 1. What are your thoughts, should invisibility be a feature available to the general public? 2. If it became available, how much would you pay for the added feature? What is the Downside of Invisibility?